1 Make easy: boot, into the raw materials, with a Variety of foods to eat with fried instant Serve. 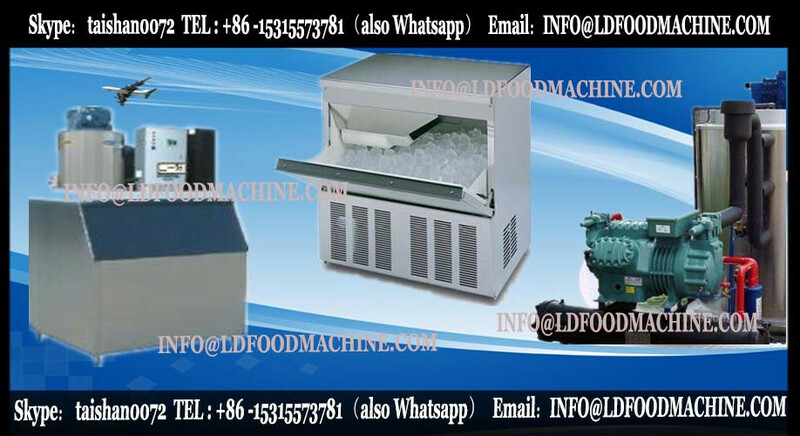 2 widely fried material: All sugary , ice cream raw materials, fresh fruit, juice, milk, soy milk, soft drinks, coffee, cola, beer, porriLDe, etc. can be produced. 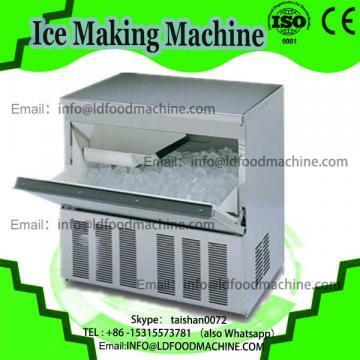 Also produced popular food fresh fruit ice cream, ice cream taste than the domestic large chain fast food taste better, more natural, more nutritional value. 3 Operating a wide range: schools, cold stores, restaurants, restaurants, railway stations, shopping malls, theaters, stadiums, tourist attractions, residential areas, rural s, bustling street can set up operations. 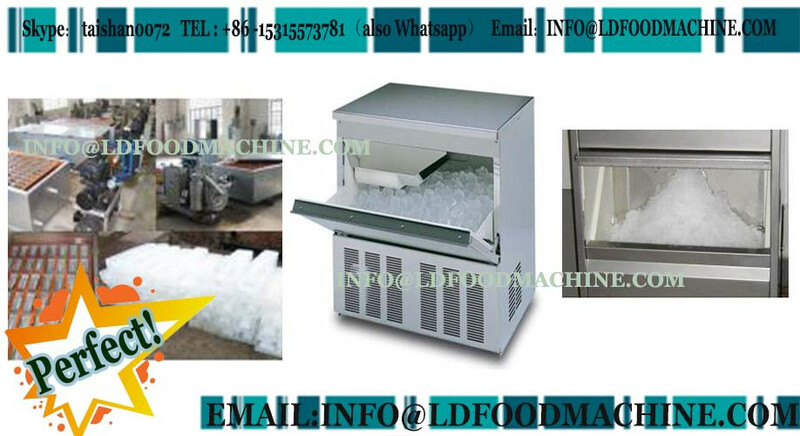 4 Seasons: LDring and autumn and winter can be, with sugar containing Jiuchao ice, winter eat, keep warm health warm effect.